Unfurling a vocal as soft and fresh as ARY’s with all the quirky Nordic charm of Lykke Li, Norwegian singer Helene Svaland gently lures us into the dark and mysterious monochrome soundscape of ‘Made of Blood’, the lead track from upcoming EP, ‘I’m Alone’. The debut single from newcomers, Ponette, ‘Made of Blood’ received its premiere on NRK P3Ruben, no mean feat for an initial release from a relatively new band. The song explores a dark, claustrophobic underground furnished with scatterings of shimmying electro-spotlights and sombre pulses with the slightly out of kilter rhythm of an irregular heartbeat. This stark and unadorned soundscape provides the perfect, dimly lit backdrop against which Svaland’s luminescent vocal shines. Meticulously balanced shades of light and dark, convey both charm and disquiet in equal measure in this restrained and understated electronic tale. It’s a good start from a band so new their Facebook page was set up less than two months ago. No news on any gig dates yet, though given their relative newness, one would imagine that it might be a few months yet before Ponette dip their toes into the what can sometimes be, choppy waters of live performance. Oslo based Ponette are Helene Svaland, Johannes Amble, Ivo Gutu, and Johan Fredrik Bolli. You can follow them on Facebook and via their official website. 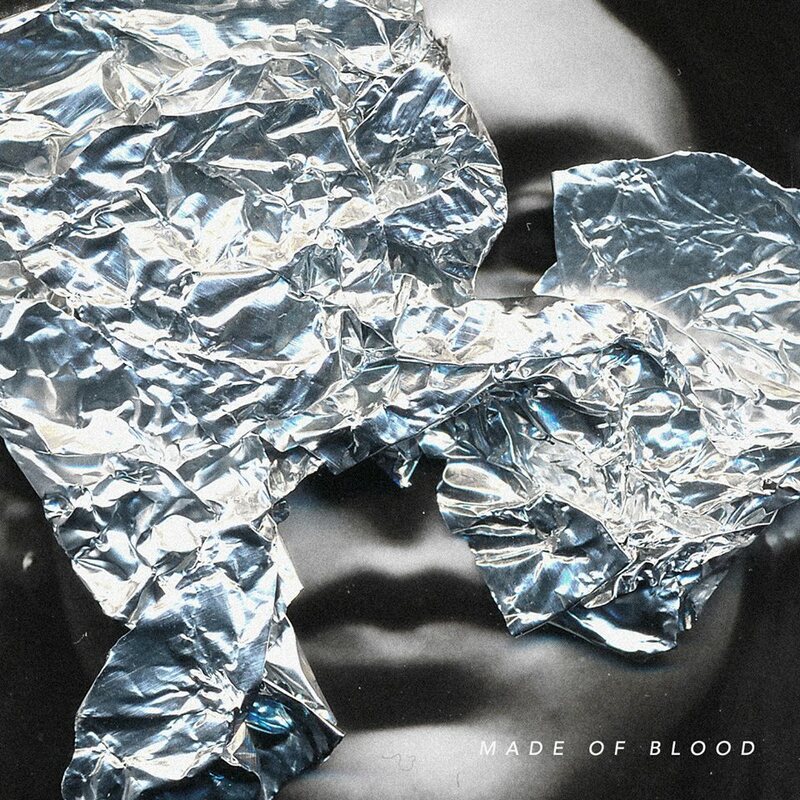 Lose yourself in the captivating shadows of ‘Made of Blood’ and put a note in the diary for 9th September, which will see the release of the band’s debut EP, ‘I’m Alone’.